RIM has come up with a nice deal for business buyers. RIM is giving out BlackBerry PlayBook 16GB models for free to companies that buy its BlackBerry Enterprise Server v5 from now to through the end of this year. 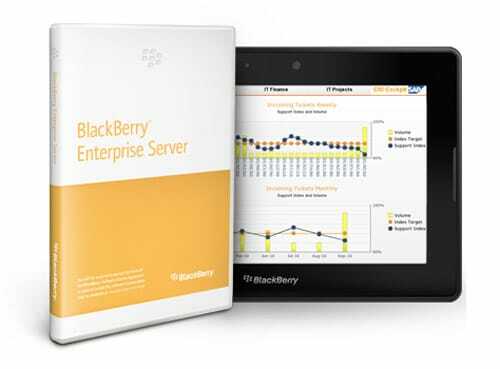 RIM is offering this deal to US and Canadian customers of the Enterprise Server v5.